Use our manual to find out how our software works. Need further assistance? 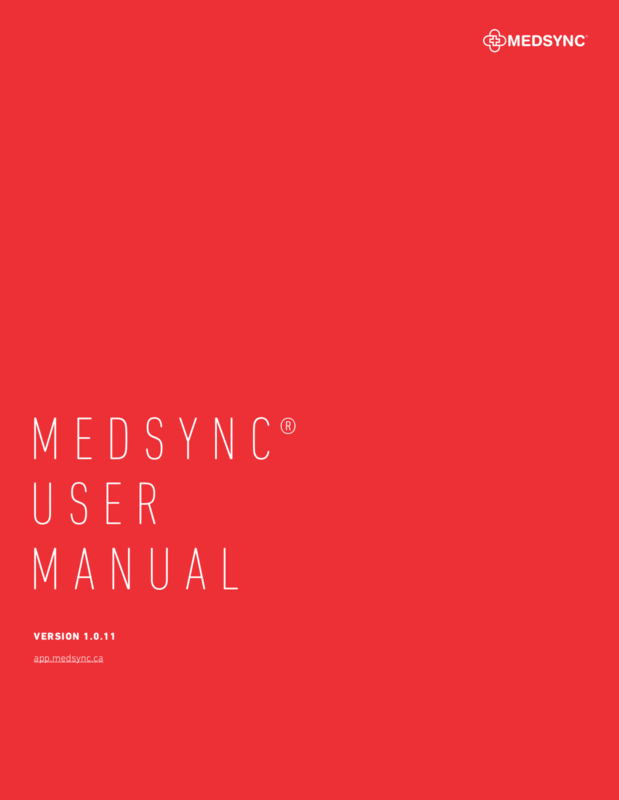 Sign up to instantly receive our official documentation on the prerequisites, best practices and latest features for the MEDSYNC® software. If you’re looking for more information about software features, please see our latest release notes.